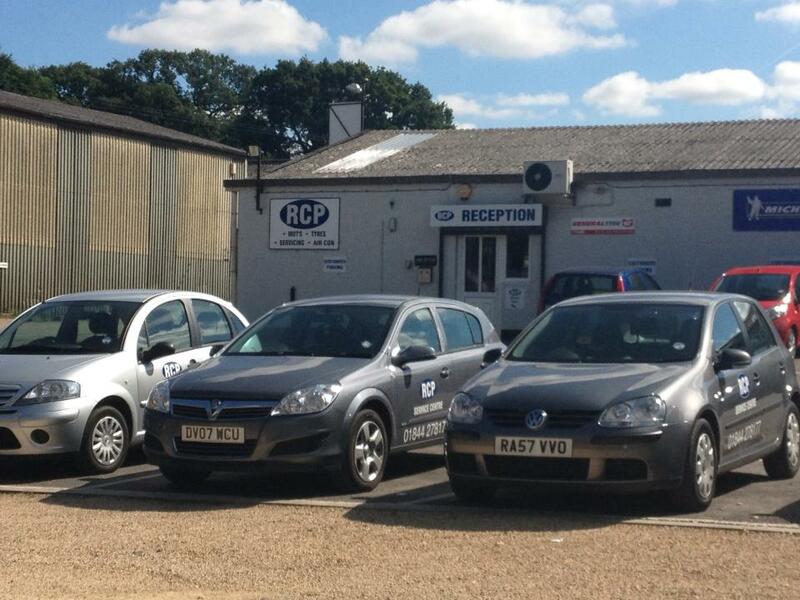 RCP is a local family business, located only 300 yards from J7 of the M40. First established in 1974, for over 40 years, our fully qualified team of technicians have been providing customers with a first class service for any of their mechanical needs. We service all vehicles up to Class 4 with exhausts, batteries and clutches, as well as carrying out MOTs. We also have a fully fitted out tyre bay. RCP is a member of the Motor Industry Code of Practice. Motor Codes is a self-regulatory body for the motor industry, with a voluntary membership of thousands of garages all committed to maintain your car without affecting its warranty.